Cellular Monitoring ONLY $29.99 per Month! 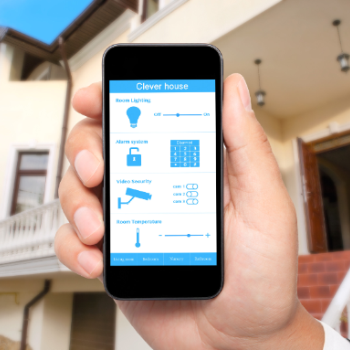 FREE SECURITY QUOTE - Cellular Monitoring ONLY $29.99! Fill out the form and an ADP Specialist will contact you to help find out what solution will work best for you. 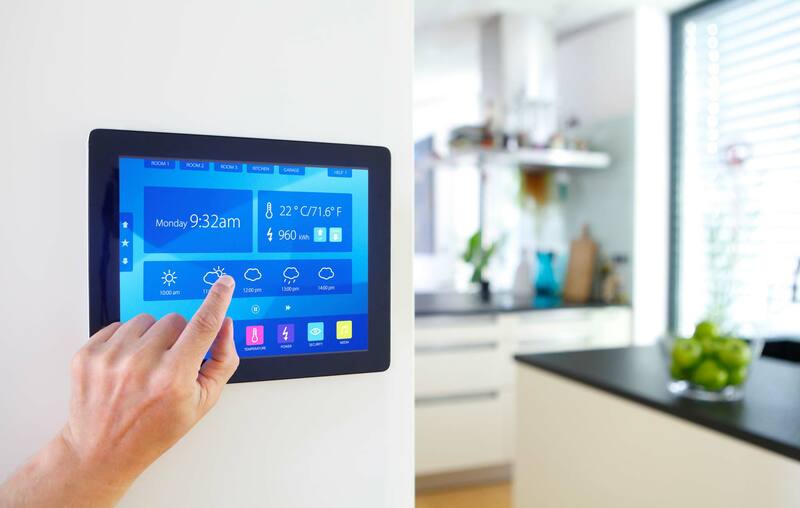 SECURITY SYSTEMS TO RESIDENTIAL AND COMMERCIAL CUSTOMERS. 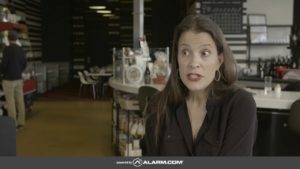 Specializing in security technology since 1989, ADP Security is your solution for security alarm systems, surveillance systems, fire alarm systems, even medical alert pendants, and more. 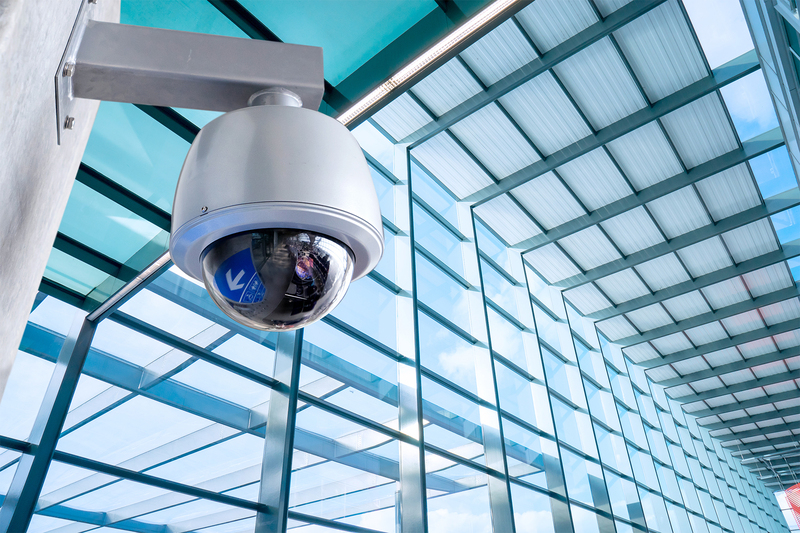 So whether you’re a business owner looking to secure valuable equipment and assets or a homeowner looking to protect your family and belongings, our certified professionals are here to help. 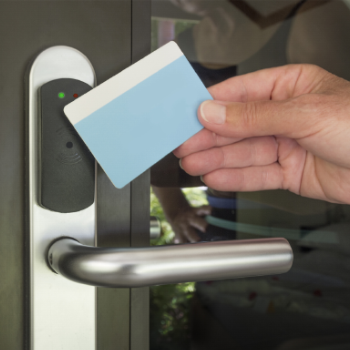 We’re committed to providing all of our customers with superior security equipment, ensuring the highest degree of workmanship and customer service around. Call ADP Security today and let our specialists bring you the protection you deserve! Located in Greenville, SC, ADP Security serves the entire state. 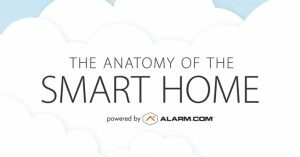 We bring state-of-the-art security technology to residential and commercial customers in towns and cities like Greenville, Spartanburg, Anderson, Easley, Mauldin, Simpsonville, Greer, Pickens, Taylors, and Clemson. We’re your resource for premium security installation and customer care. Our professionals are truly dedicated to providing you with the personal security that is rightfully yours. 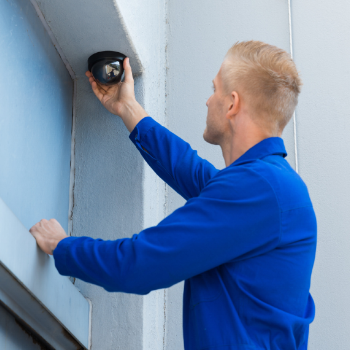 With 30 years of experience in the business, we have the knowledge and skills to install the most comprehensive alarm systems and surveillance systems available, ensuring consistently flawless protection. 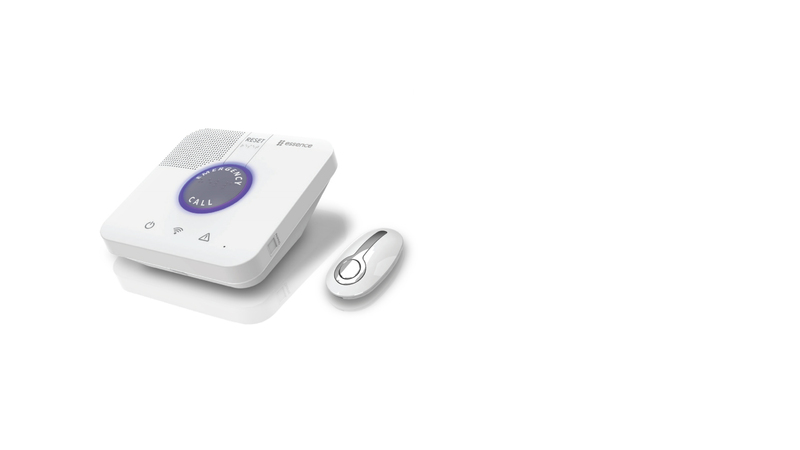 Bringing you the protection that’s right for your property and your family, ADP Security provides options from medical alert pendants for the safety and health of older adults to fire alarm systems to protect your home and family alike. Don’t settle for bare-bones or one-size-fits-all protection. 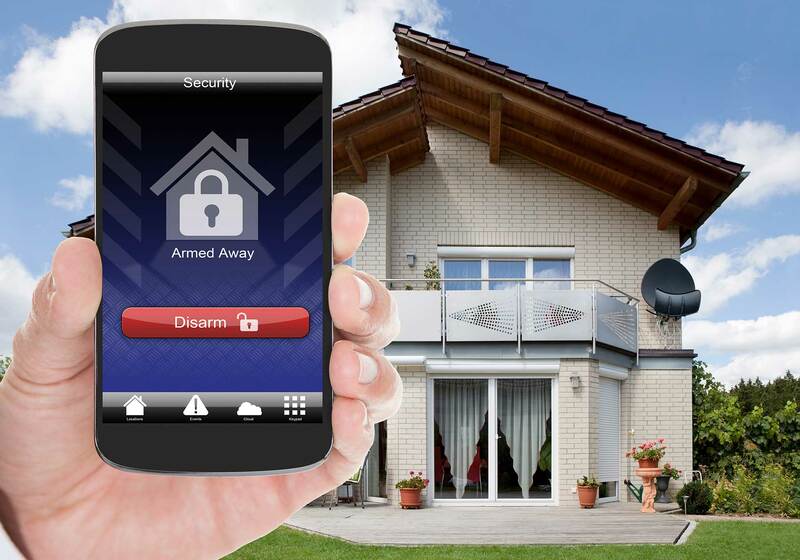 Get the security system that’s customized to meet your needs! Contact ADP Security today to get started. For your additional safety and peace of mind, ADP Security is fully licensed, bonded, and insured. All of our central station operators have received the prestigious Five Diamond Certification from the Central Station Alarm Association (CSAA). When you want the best protection and the best customer service, you want to call ADP Security! Contact Us TODAY. DON’T WAIT!